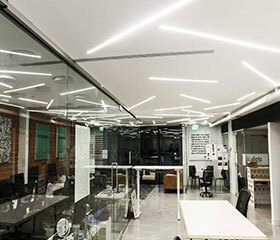 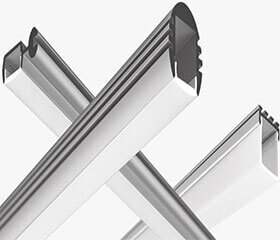 Professional led aluminum profile blog.We will share information about led aluminum profile,something about how to use the profile,Amazing ideas of using led profile.And some of our clients project photos. 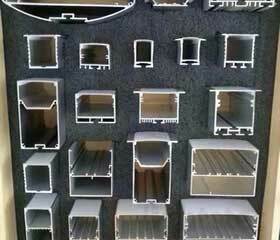 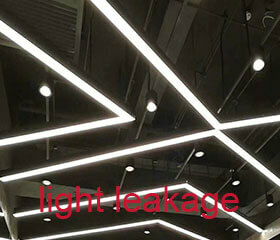 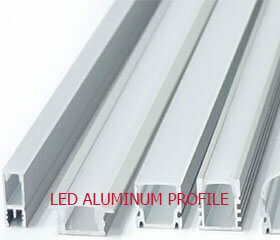 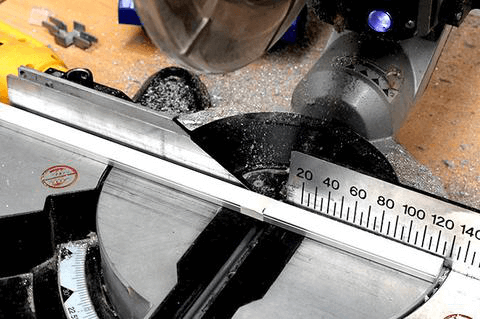 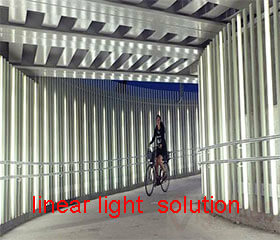 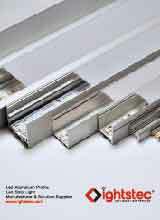 How to install led aluminum profile? 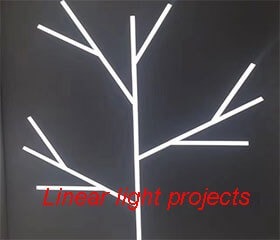 Lightstec is a Chinese led aluminum profile manufacturer.We have many kinds of led aluminum profile.Here to show you our factory and material.If you need some led aluminum profile material,pls contact with us! 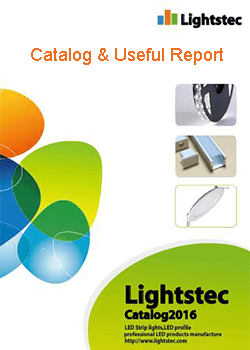 About Author JerryHu Founder of Lightstec.Engineering degree.More than 13 years working experience in led lighting business.Familiar with producing led lighting products.This blog share you knowledge and solution in led lighting.Welcome sourcing led lights from China.